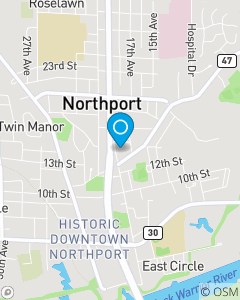 Serving the auto and homeowners insurance needs of the Northport, AL area since 2008. Providing quality insurance services while recognizing customer needs for auto, home, life, health and financial services products. Our team strives to provide quality and friendly customer service. Stop in and see our team for a FREE insurance quote! Brandon has been a member of the Ryan Whitson State Farm Agent Insurance Team since 2016 and services the Tuscaloosa area. Taylor Whitson has worked with auto and home in the Northport/Tuscaloosa area for the Ryan Whitson Agency for more than three years.